Our range of products include aluminium bronze ab2. We are offering Aluminium Bronze AB2 to our client. 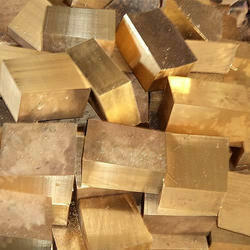 Looking for Aluminium Bronze Scrap ?